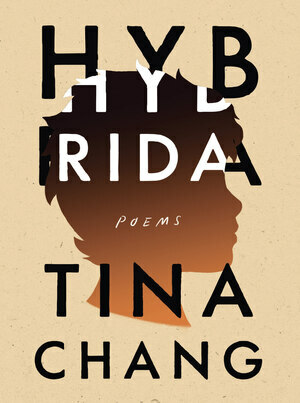 Siri Pairin’s poems explore the challenges and triumphs of biracial identity. With an honest and minimalist style, she writes about themes such as duality, belonging, love, home, space, culture, identity, race, ethnicity, heritage, and representation. 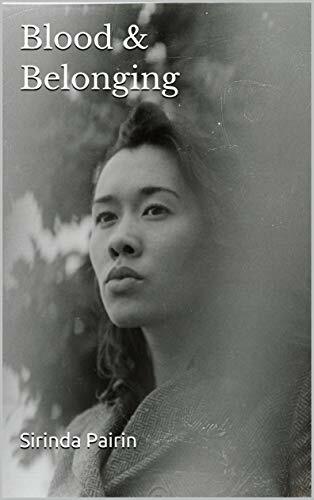 A collection of confessional poems which, in starkly telling a story about a fraught pregnancy and the suicide of a man very close to the speaker’s family, evokes with powerful images and unadorned language a raw sense of contemporary life. In his debut chapbook mxd kd mix tape, Malcolm Friend offers us a speaker on the fringe of becoming. If he were a superhero this would be his origin story. The musicality & rhythm that is promised in the title more than delivers, but what Friend also delivers on are poems forged within the many rooms of his identity. & these rooms are decorated with poetic craft & a keen knowledge of the songs that have shaped him. 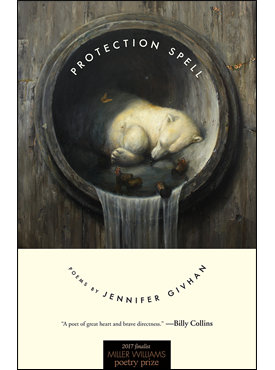 This collection, & Friend are a valuable addition to America’s poetic landscape. I look forward to many more work from this fresh new voice. mxd kd mixtape hits all the right young poet notes: identity, awareness, inquiry, a politically charged imagination with the right doses of social value. Friend alludes to our heroes, our irony, our singers, as he sifts through the nuances of diaspora, untold stories, and lyrical re-interpretations of Black Caribbean complexes. 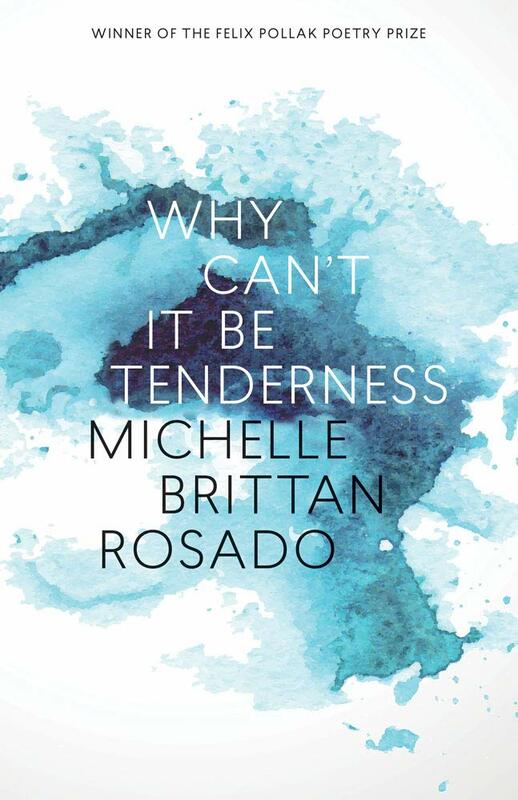 This debut asks us to confront our biases, our mask-wearing tendencies, our ability to stay silent; it resists the violence of definitions until we have no choice but to sing. Friends’ poetry does what all good albums of their time seek to do: set the record straight.